Can you feed your dog any food from the table? Can that favorite food you enjoy hurt your furry partners? Perhaps some foods we eat out pets can eat as well. But what makes the food toxic for pets is either the food itself or the ingredients. In fact, foods that contain sweeteners are not recommended for your pets since they can cause serious problems. Sometimes we are tempted to feed our dogs leftovers or even feed them the food we eat not knowing that some of our favorites are toxic to our pets. 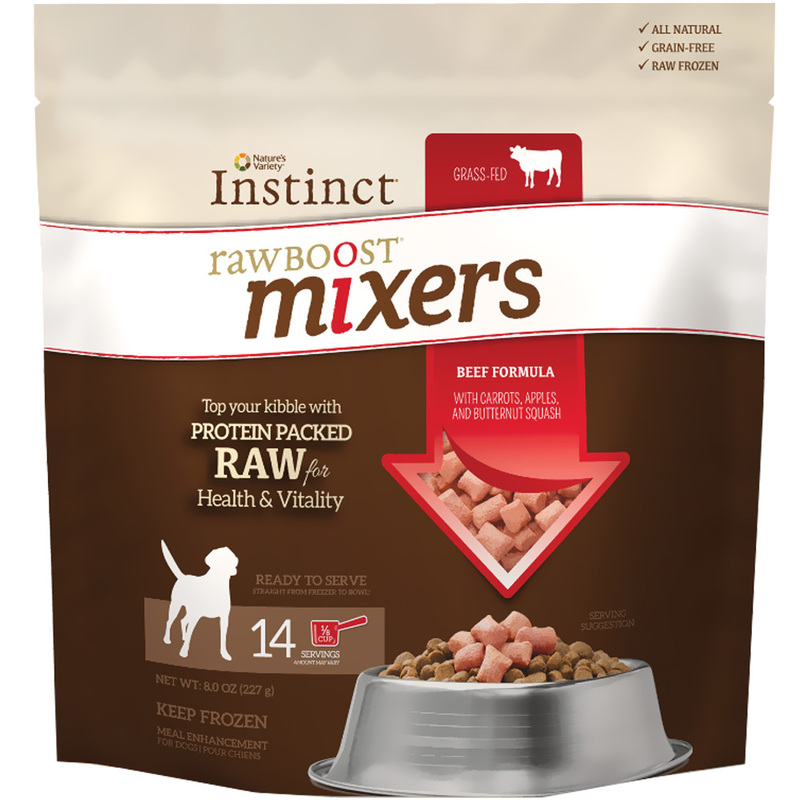 A study conducted by dogproductpicker.com found that most of the foods consumed by humans are not safe for pets. …And we will list those toxic foods you should never feed your pets in this article. Chocolate is toxic to pets. It contains theobromine that resembles caffeine- you already know what happens to your food when you drink caffeinated drinks. The bad thing is that theobromine and caffeine cause the heart to pump faster thus stimulating the nervous system. restlessness, the urge to urinate frequently, and high heart rate. It can even result in the death of your pet. Caffeine, similar to tea and coffee can be dangerous to feed your pets. Since all these are stimulants. Avoid feeding your dog coffee, tea, and other caffeinated drinks. The same applies to energy drinks and colas. These drinks are deadly for your dog. And if you suspect your dog has taken caffeine, take him to your pet’s vet. Alcohol is not only dangerous to humans but also to pets. It affects your pet’s liver the same way it can affect yours. You think a little beer or wine cannot hurt your dog? Don’t Try it! The last thing you want to see is your dog having diarrhea, vomiting, tremors, breathing problems or even death. Not only onions and garlic, but the foods that contain these elements should not be eaten by your dog. Therefore keep them away from all your pets at all costs. These types of ingredients can destroy your pet’s red blood cells that lead to anemia. Avoid feeding your dog any forms of onions and garlic such as cooked, raw or dehydrated onions. Surprisingly, you can see that it’s not a must that you see the word poisonous on the food label for you to avoid feeding your pet. Grapes and raisins are also other foods you should avoid feeding your pets. They can lead to kidney problems in your pets. When you see your dog vomiting over and over, take him to your pet’s vet. They could be signs of the effect of taking grapes and raisins. Chances are that your pet’s vet did not tell you, but macadamia nuts are also toxic for your pets, especially dogs. Not only macadamia nuts, but also the foods that contain macadamia nuts are also poisonous to feed your dog. Your dog does not need to eat too much of macadamia nuts to shows signs of sickness. Even a small amount of them can lead to depression tremors, vomiting and elevated body temperature. If you spot these signs, contact your pet’s vet before it’s too late. It does not need any preparations. It saves time. But raw meat is toxic for your pets, especially if the meat has bacteria that are dangerous for your pets’ health. Raw fish like salmon and others are toxic since they can contain salmon poisoning disease. Once you find your dog or cat vomiting, contact your vet. 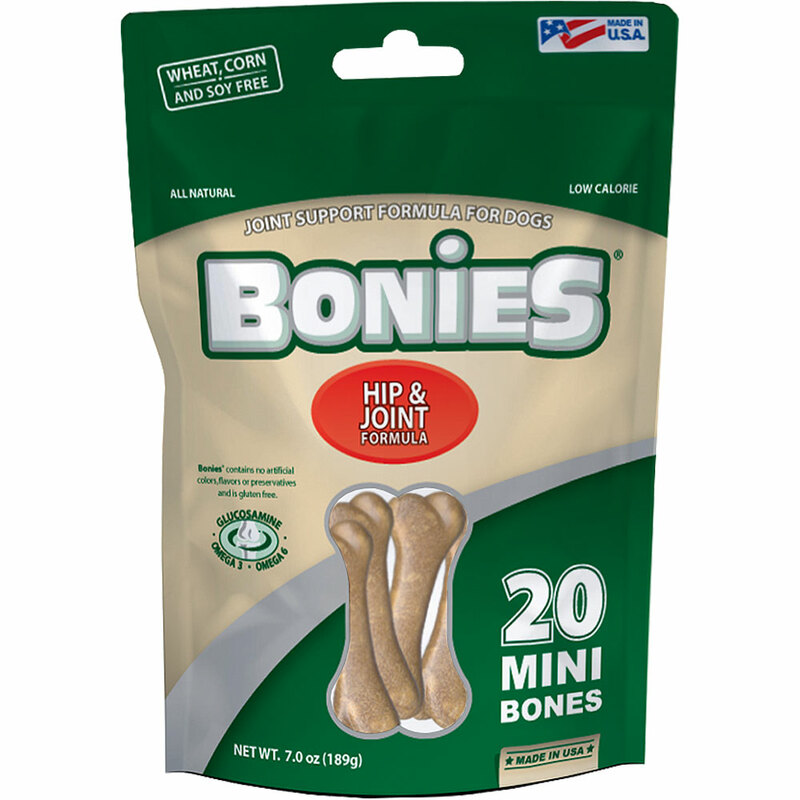 Chances are that you have been feeding your dog with bones. But did you know you are risking the life of your canine companion? It’s true that bones are good for your dog’s teeth and health, but they may choke on your dog or even cause intestinal obstructions when swallowed. When your dog chews bones, he can also damage his teeth or even suffer from digestive tract punctures when the bones splinter in the intestine. If you decide to feed your dog with bones, just be sure to watch him so that he does not choke himself. If you have observed yeast dough, especially before it is cooked, then you do not need to question this. You know it has to rise/expand for it to be baked, but did you know that’s exactly what it will do when your dog swallows it? And when it expands or rises inside your dog’s digestive system, it causes accumulation of gases. 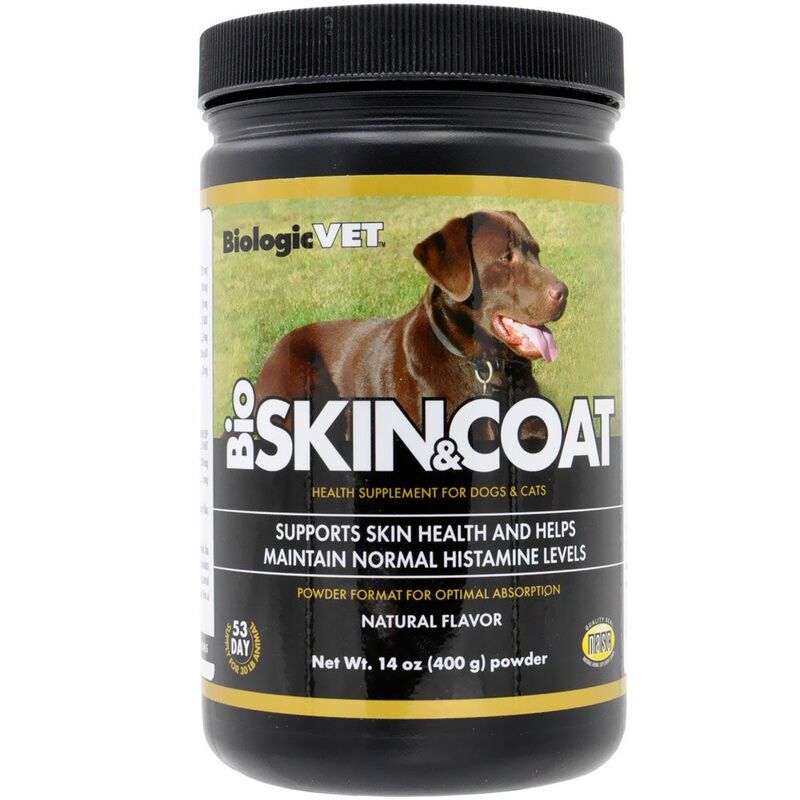 This will cause pains to your dog’s intestines and can even lead to blockage of the intestines. Xylitol is a type of sweetener found in cakes, gums, toothpaste, candy, and diet foods. It is also toxic to your pets. Although sweet in your lips, it can cause hypoglycemia a condition that is caused by the release of insulin in the body. Avocados have a compound known as persin. The compound causes no harm to humans, but it is toxic for your furry friends. It can cause heart congestion and diarrhea. If you suspect your dog has eaten an avocado, contact your vet. In addition, to keep your dog safe from ingesting avocado, plant them away from reach by your dogs. You’d better treat your dog with some cold water on a hot day than sharing with him your ice cream. Milk and other dairy products are not safe for your pets. They can cause digestive issues and diarrhea. When you remove the extra fat from meat what remains is lean meat. Excess fat is not recommended for consumption by humans, and the same applies to pets. In fact, when you want to feed your dog with or turkey meat, ensure to remove the skin. It adds flavor to your pieces of meat and other foods but is also toxic for your four-legged friend. It is also dangerous to humans when taken in large quantities. When taken in large quantities it can cause serious thirst to you and your dog as well. Not just sugar but all types of sugary foods. Food dog manufacturers will never tell you that what they are selling to you is toxic for your dog, but you can know by checking the label to know the ingredients in the food you intend to feed your pets. Sugary foods can lead to dental problems and obesity in your dog. You Want Your Pets to Live Long? Then avoid the foods we have listed in this article and many others. It’s also important to note that while there are human foods that are toxic to feed your dog, there are some which are safe. 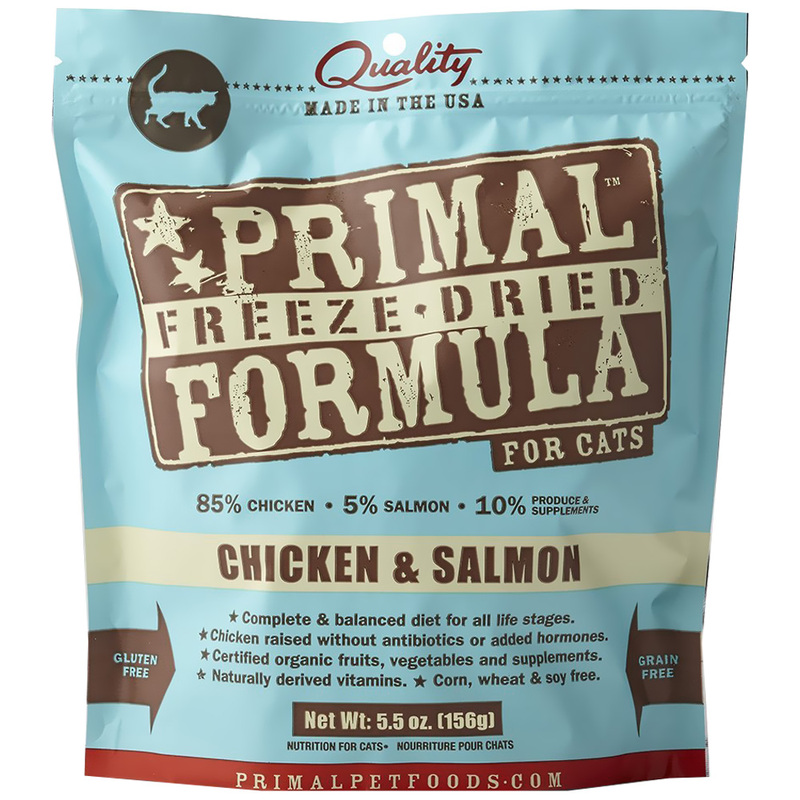 But to keep your pets safe from diseases, always give them foods recommended by your vet. Mouton is a freelance blogger and mother. When Mouton isn’t indulging in online articles, she writes about family, pets, cooking, relationships and more.